Vegan Eats and Treats! : Goodies from Vega! Whenever I offer my husband a treat, he asks "Is this from Vega?" Or if he wants to share something with me, he'll check the ingredients and ask "Is this from Vega?" In other words, "is this from Vega?" is his way of asking "is this vegan?" He even calls me and my fellow vegans "The People of Vega." Ha ha. Well, recently I received some actual Goodies From Vega. That is to say that the folks at the protein and nutrition company Vega sent me a couple of products to try out. 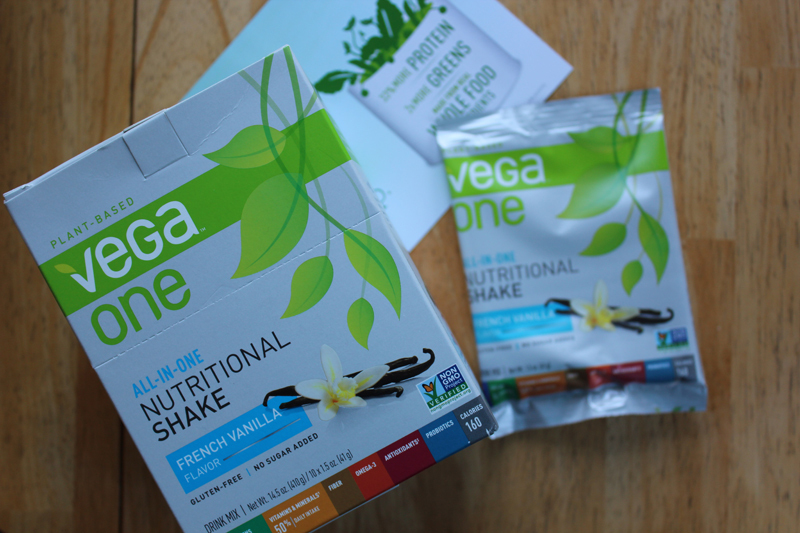 They sent me a box of French Vanilla VegaOne all-in-one nutrition shake packets, some Vega Sport Recovery Accelerator, and a Vega Smoothie cup. The thing is, I am already a major fan of Vega products ~ and in fact we've got all sorts of Vega goodies lining our pantry. So, I thought I'd do a big review of various Vega products we use and like... not just the ones they sent me. I'm really curious about other people's experiences and thoughts about protein powders and such. I'm not typically posting about my daily protein shake or power bar, but when I started counting calories a couple of years ago, I was surprised to learn that I was really not getting as much protein as I needed at all. Like, I was getting half of what I should have. Counting calories and tracking protein has been a really neat experience for me, and has helped me make much more informed choices about what I eat. I'm really fortunate that I can keep track of my food like this and not get too worked up about it. One reason I don't blog about it much is that I know it can be a sensitive topic for a lot of really great people. Anyhow, in the end of all this, one result is that I now eat some sort of smoothie or bar 3-4 times a week, just to make sure I meet my protein minimums. And, I feel like this has had a positive impact on my health - fewer injuries, quicker healing times, and ability to finally gain a modest amount of muscle mass. I'm not a super sporty mega-athlete like some vegans I know. I'm not training for marathons or racing bikes or anything like that. But, I'm a fairly active person. 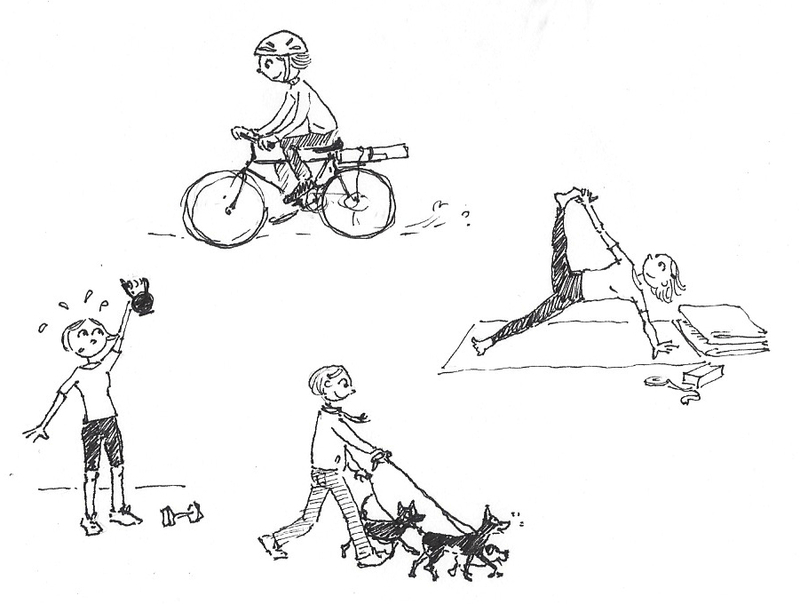 I practice and teach lots of yoga, I work out with a trainer twice a week, and I commute on my bike a few times a week. Mr VE&T is a pretty sporty fella too - he plays lots of tennis (sometimes for hours on end! ), and swims a lot. We both watch our calories and try to stay fit and make sure we aren't pushing our bodies without also getting good nourishment. I don't remember when I first learned about Vega products, but I've been grooving on them for a while. 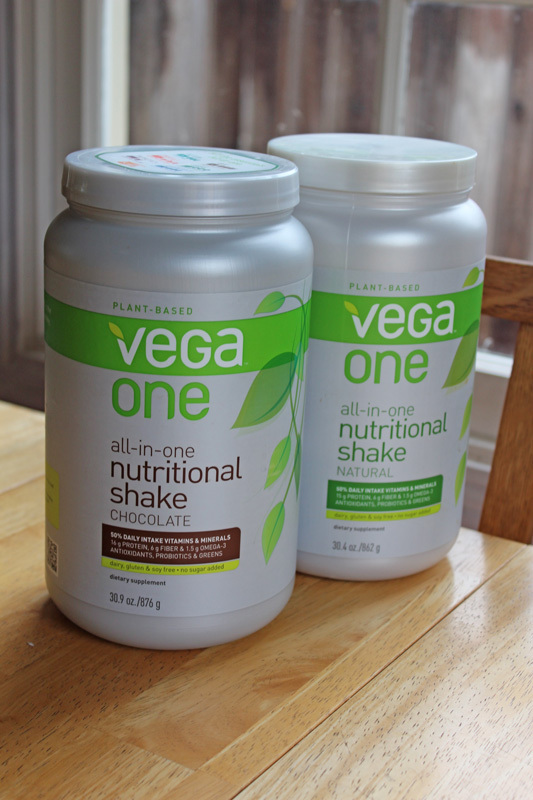 One of my favorites Vega products is the VegaOne All-in-One Nutritional Shake Powder. I really love that this stuff is not just protein powder, but also has fiber, omega 3s, probiotics, veggies, loads of vitamins and nutrients. It's a helluva lot of good stuff in there! 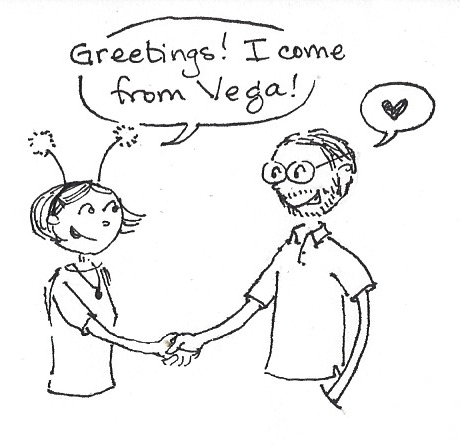 As I was working on this post, I received another parcel from Vega (yay!) with their newly enhanced Vegan One All-in-one powder. Apparently, they've made a few shifts - now this product has 20 grams of protein (double yay! 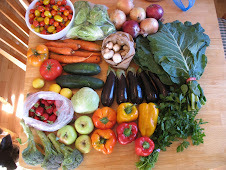 ), double the amount of greens, and is entirely from whole food sources (no synthetics). The flavor is slightly less sweet than the previous iteration and the French Vanilla flavor is slightly less pronounced, but basically quite similar. I look forward to trying the new chocolate flavor once I've made my way through what I already have. This stuff is my #1 protein powder. I have two big tubs in my pantry: natural (aka "plain"), and chocolate -- and now the packets of French Vanilla that they sent me. I used to always use this stuff with frozen fruits and almond milk to make smoothies. But, lately, I've just been mixing it with water. I'm not gonna lie - this isn't just the tastiest thing you've ever drank in your whole life. But I think it's pretty darned good, and I really appreciate that it's packed full with vitamins, omega-3s, and nutrients - in addition to protein. I'm especially glad that they've raised the amount of protein in the mixes. ~ french vanilla - a surprise hit! I didn't expect to like this one, but I really do. I like it just mixed with water. ~ chocolate - I like this flavor on it's own (mixed with water), and I also like it smoothie-style with berries and almond milk. Mmm! Chocolate is and always will be my favorite. I also really like the Vega Bars. I was a big fan of their old Chocolate Almond Vegan Bars, but - alas! - they've discontinued them. Like it or not, Vega is always revamping their products, updating and improving them. Recently they stopped making the VegaOne All-in-one Bars and came out with a new line of bars. I bought myself the variety pack from their site, so I could try them all out. I like the new bars alright, but I'll miss the old ones (luckily I took advantage of their excellent closeout prices and stocked up). 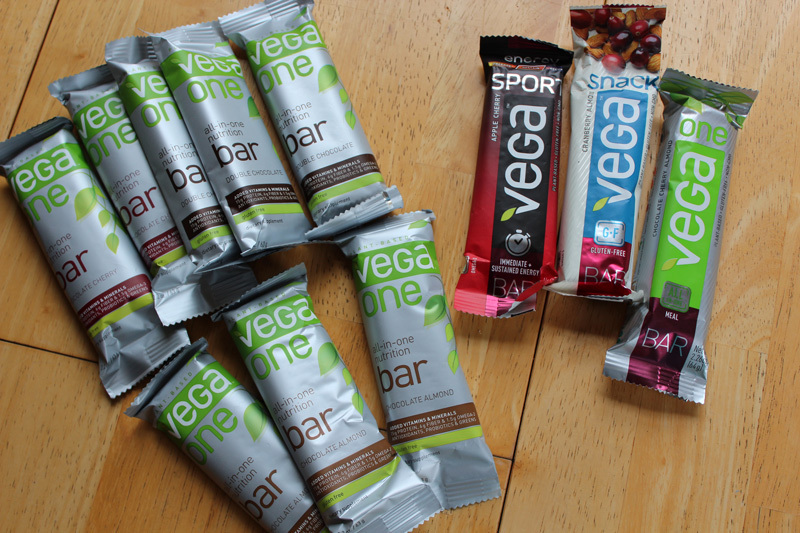 Now they have three kinds of bars: Vega Snack Bars, Vega Sport Bars, and Vega One All-in-one Bars. Like I mentioned above, I don't blab about it much on my blog, but I'm a pretty devoted calorie counter - and I generally only turn to "bars" when I want a high-protein snack that can tide me over for a while. When it comes to bars, my priorities are: tastiness, high protein, and low-calorie. Unfortunately for me, the new Vega All-in-one Bars are lower in protein (12g) and higher in calories (260) than their old bars. That said, as far as "meal replacement bars" go ~ the new All-in-ones have some impressive stats: 4 grams fiber, 1 serving of greens, 1 billion probiotics, 1 gr of Omega-3s, antioxidants, and lots of vitamins and minerals. So, I'll probably still keep some of these around for when I don't have time for a proper meal. The Snack Bars and Vega Sport Bars are both more high-carb bars - neither has much protein (3gr, and 4gr, respectively). I probably won't buy either of those again in the future. 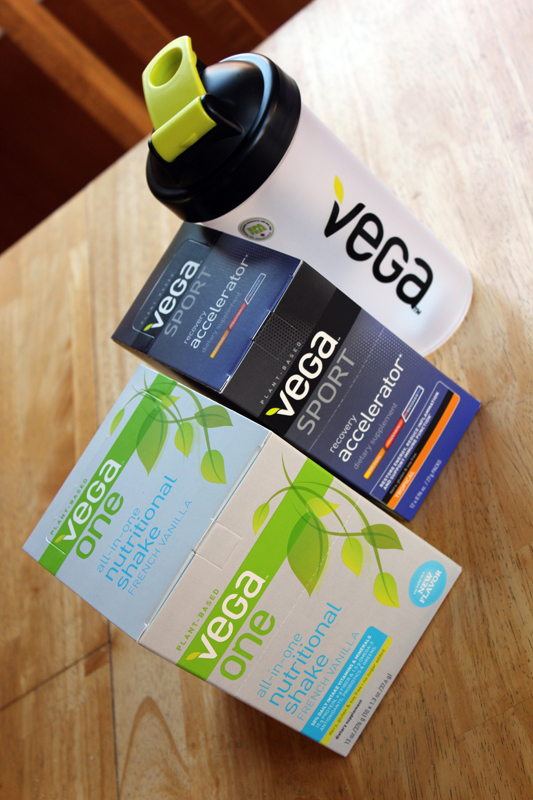 Vega has a three-tier system in their products for athletes: preparing for a workout, sustaining during a workout, and recovering after a workout. Like I said, I really don't ever workout with enough intensity to merit this sort of thing. Mr. VE&T works pretty hard on the tennis court though - and he often ends up with cramps and aches after few days of playing lots of tennis. So, I started buying some of the Vega "recovery" products for him. First I got him the recovery accelerator drink - and he really likes it. He also seems to feel that it helps him bounce back from lots of tennis time. I bought him a small tub of Apple-Berry flavor, but then the folks at Vega sent up this box of "Tropical" flavor packets, which he much prefers. 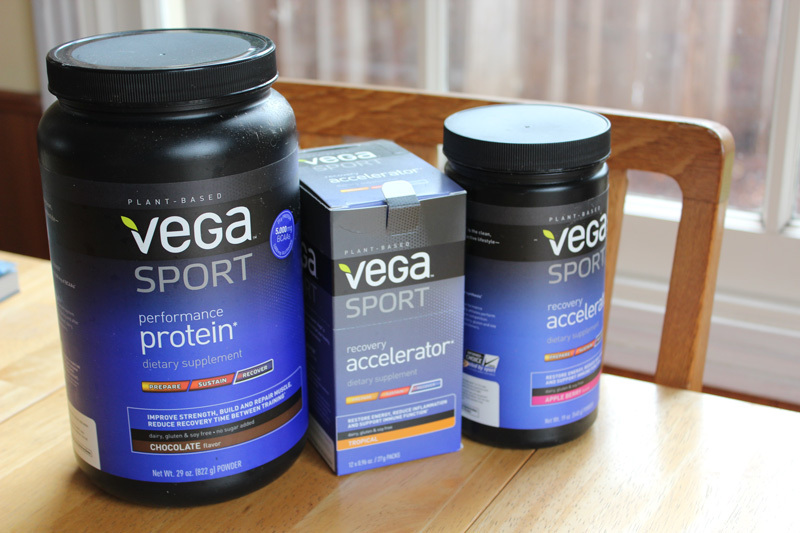 On the PPK forums, I heard folks talking about the Vega Recovery Protein powder. I really like this stuff! It's packed with protein (134 calories and 25 grams of protein per scoop), and has a nice chocolatey flavor. On days when I've worked really hard and feel like I need a real protein blast, I'll go straight to this stuff. It doesn't have all the nutritional extras that the "All-in-one" powder has, but it's got a lot more protein. Also, I like the flavor a bit more... probably because there isn't all that other nutrition in there, ha ha. Vega stuff is definitely not cheap, but it's my top choice among all the protein products I've tried so far. I love the quality of ingredients, I love all the nutritional extras that they include in their products, and I either genuinely enjoy or don't mind the flavor. But most importantly - I simply feel good about eating Vega products - from smoothies to bars, I feel nourished and all "tanked up" with goodness after a Vega snack. Huzzah! I have a love-hate relationship with protein shakes as a vegan. One the one hand they are a concentrated source of protein which is good, but most taste awful or are made from rice and with the arsenic scare, I am shying away from rice protein shakes. I would rather eat 'real' food than shakes, which chronically remind me of my Slim Fast days in the 80s. I am also post menopausal now and Vega products have a lot of iron in them which is a big no no for women who do not have periods anymore, the price is outlandish as well. So...........I am a seitan a holic as a result, I know all that gluten is probably not the best thing for me either, but there are only so many possibilities for delicious protein if you are cutting out all meat, fish, poultry, processed soy and eat limited nuts.